When looking for investment real estate in Hagerstown, not every listing is going to turn into a profitable investment. You need to run the numbers and know where to look. The MLS isn’t the best place to find investment properties as this is where everyone is looking. Homes are priced as high as the market will allow and typically won’t be the kind of deals you are after. 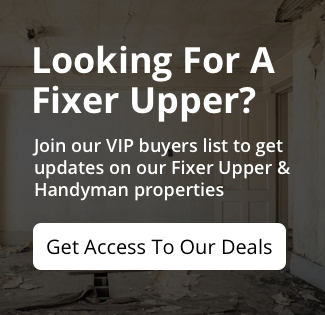 To find the best deals, you can either opt to work with a professional such as Billwood Properties,LLC who always has a wide range of properties available. Or you can choose to scout them on your own. To find them on your own, network with other investors and drive the neighborhoods you are interested in. Many sellers will appreciate the convenience of working with a cash buyer, so try to have the funds ready to go ahead of time. As a real estate investor, it is important to have the right team of individuals to help you along your way. By partnering with the right people and finding the right mentors, you can almost guarantee you will be successful! Make sure you have a top-notch accountant, a reliable lawyer, an agent whom you trust and that you know some professionals who buy and sell in the area! 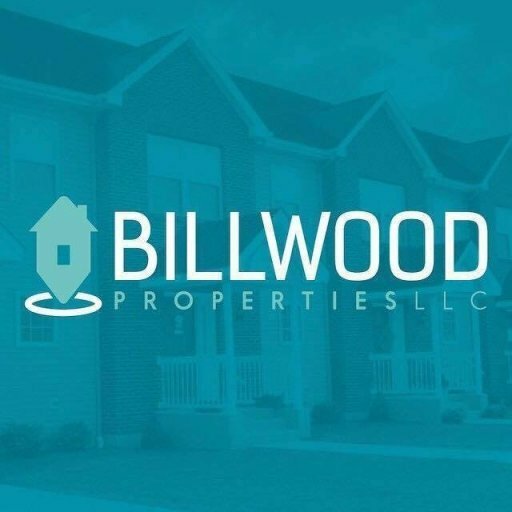 Billwood Properties,LLC is a professional home buyer and seller that works with people of all ages! We love helping people find the best deals on investment properties, helping people use real estate to make money.